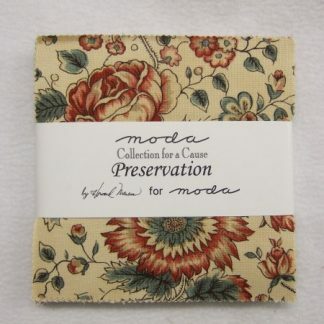 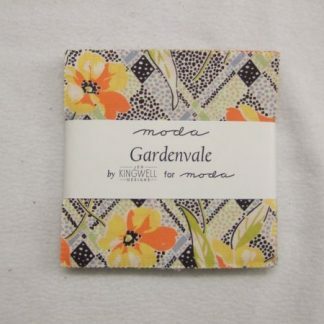 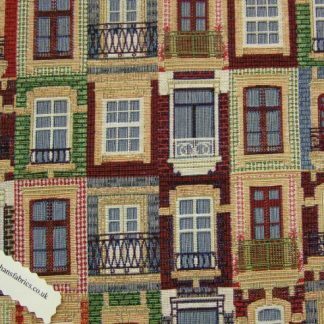 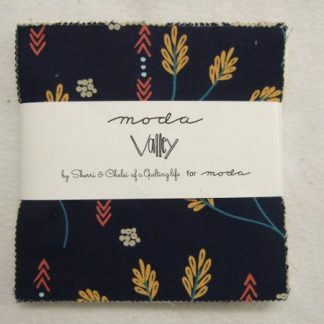 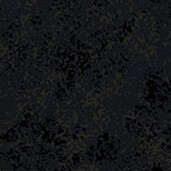 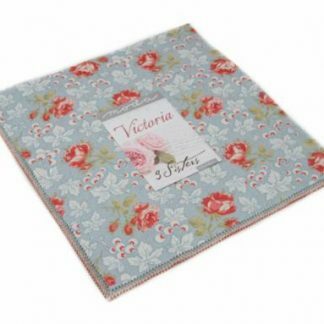 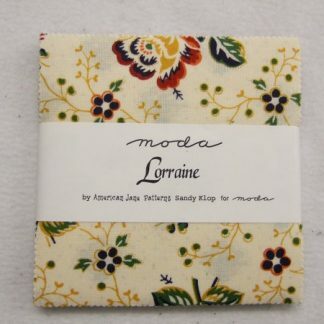 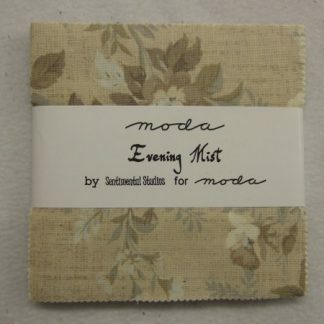 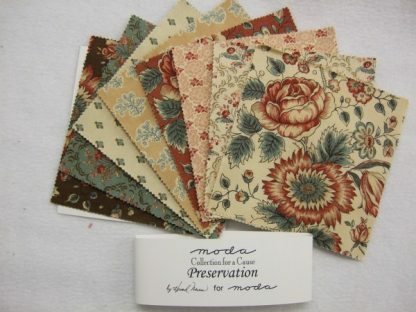 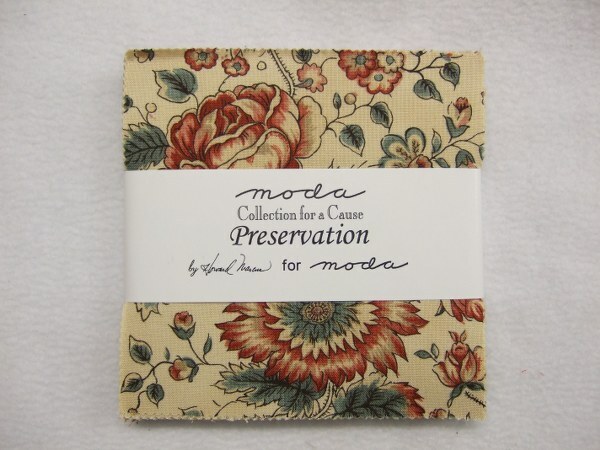 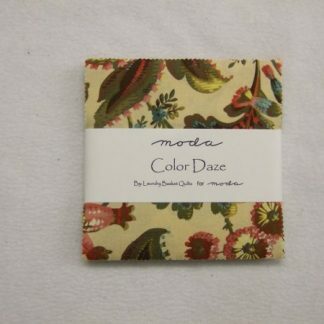 PRESERVATION by COLLECTION FOR A CAUSE for MODA- CHARM PACK , 42 assorted squares each measuring 5″ x 5″ square. 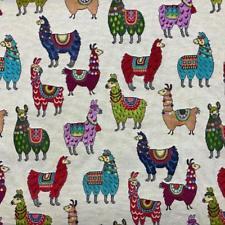 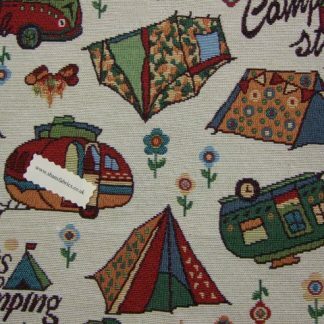 100% cotton . 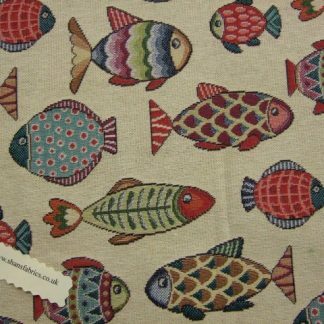 This is a classic style of Northumberland patchwork prints from the first half of the nineteenth century.